You can get Amazon's newest Echo Dot, which usually costs $50, for free. All you have to do is get one of these Amazon deal bundles. Boom. Free Echo. First up, the popular Ring video doorbell normally retails for $199 on Amazon, but right now you can get the doorbell and an Echo Dot for the same price. 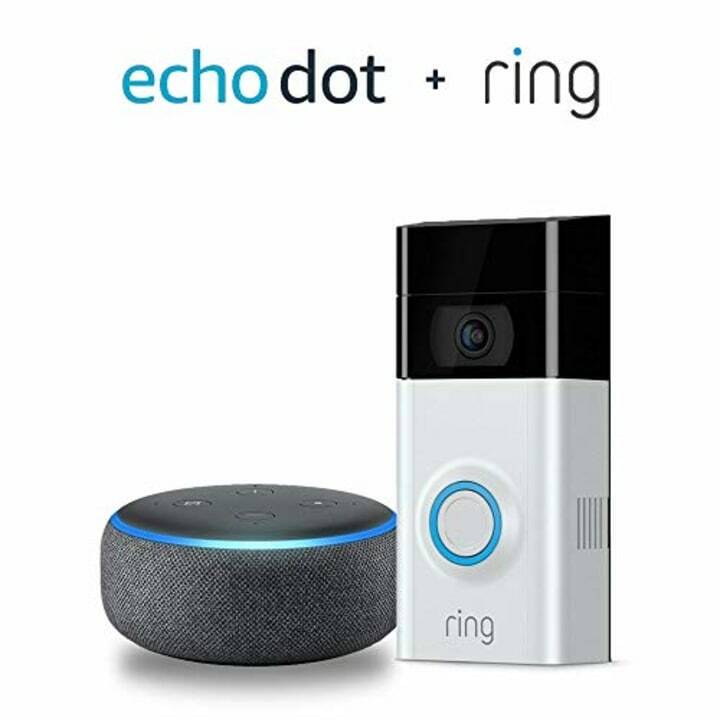 It's an incredibly useful combo because the doorbell works with Echo devices to send announcements when motion's detected at the front door and allows you to speak with visitors through the device. The retailer's also running a similar deal on their Amazon Smart Plugs. The device enables any outlet to be voice-controlled. Throw a few all around the house and you'd never have to leave the couch! If you've been wanting to try out some smart lights, you can get a super cheap Echo with those too. 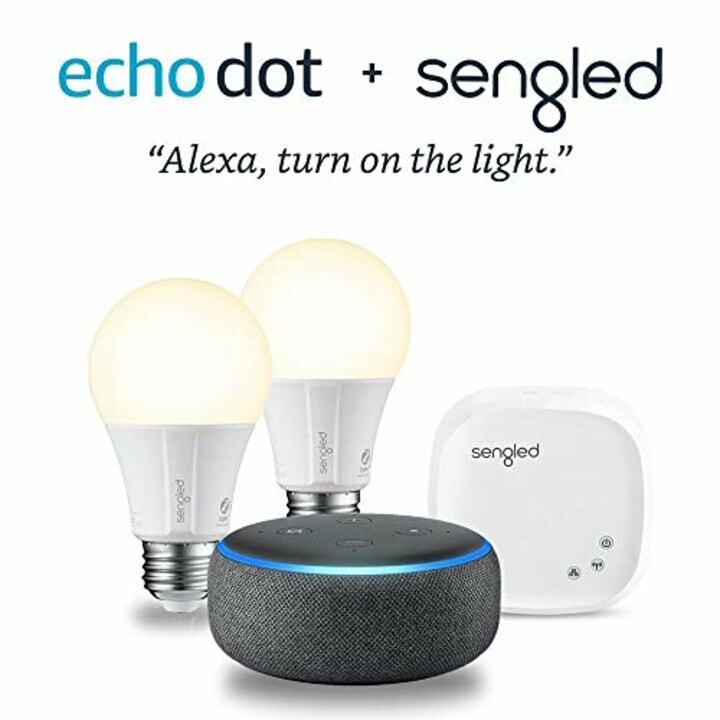 Usually, Sengled lights cost $40. But, for the same price you can get a kit AND an Echo Dot. They're easy to use — just plug in the hub, switch out your bulbs, connect everything and you can start controlling them through your phone or with your voice. 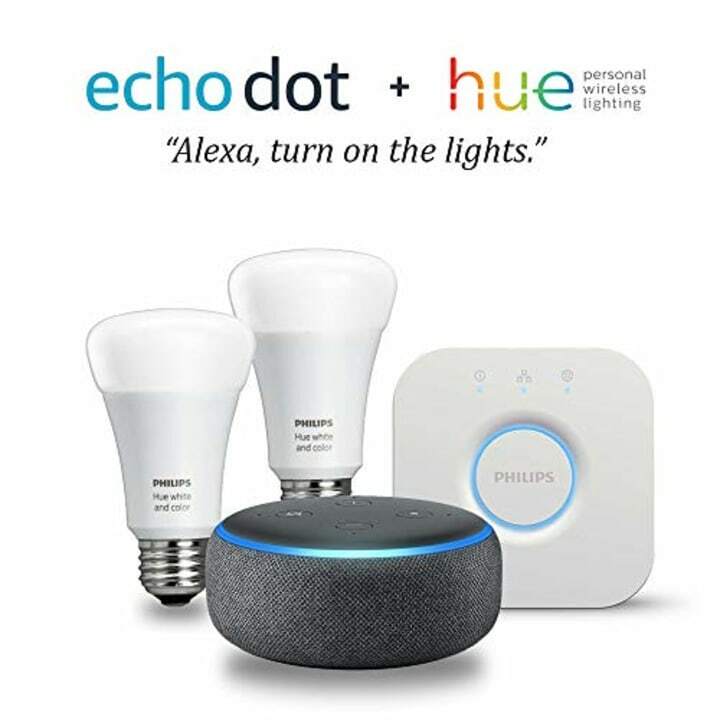 If you're ready to try out Philips Alexa-enabled Hue lights, you'll also find a great deal on bundles that include the Echo Dot. 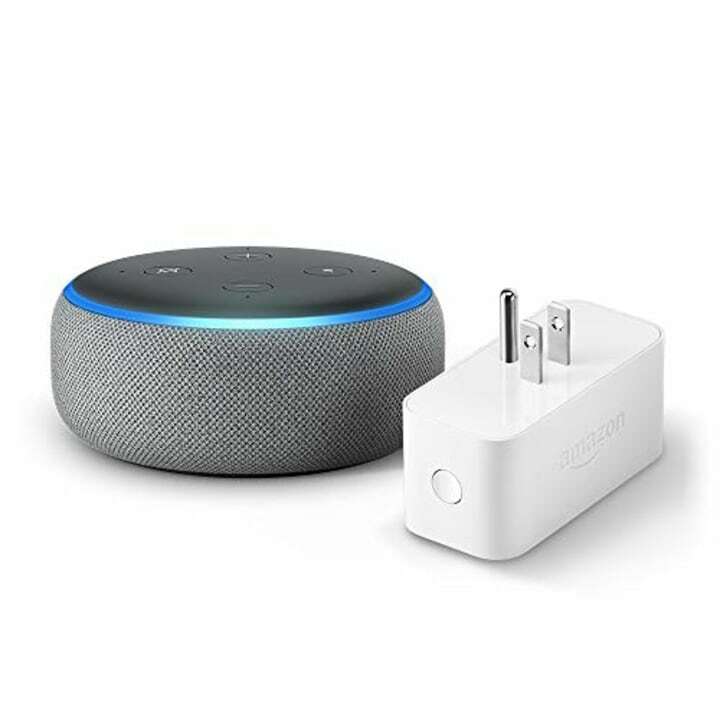 For this deal, the Dot isn't exactly free, but it does get you the 3rd generation smart assistant for just $25, which is half the price! That's lower than the current deal on individual Echo Dots at $30. So go ahead and grab one of these bundles. The smart home of your dreams is just a click away.